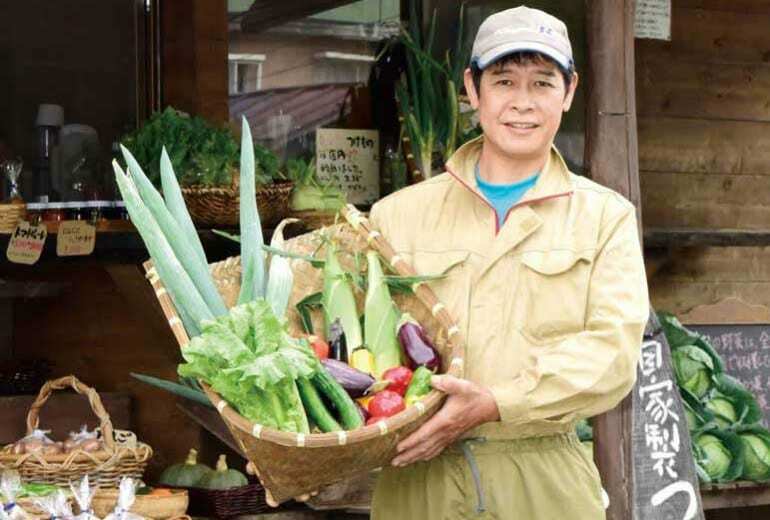 What is it about Yamanashi Prefecture that makes it such a great source of fresh produce? We speak to local food producers for their secrets. 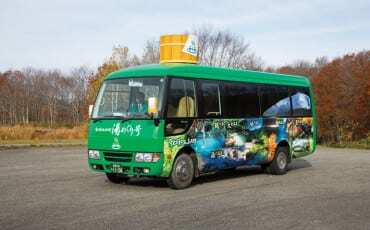 At 1,100m above sea level, this farm is located on the highest point of Kai City. Here, some 1,300 cows enjoy a leisurely existence with beautiful spring water from the mountains and a special feed consisting of grape husks, and non-genetically modified corn and soybean husks. When you think of Wagyu beef, you automatically think of marbling and high fat content. However, with wine beef, the focus is not on the fat. 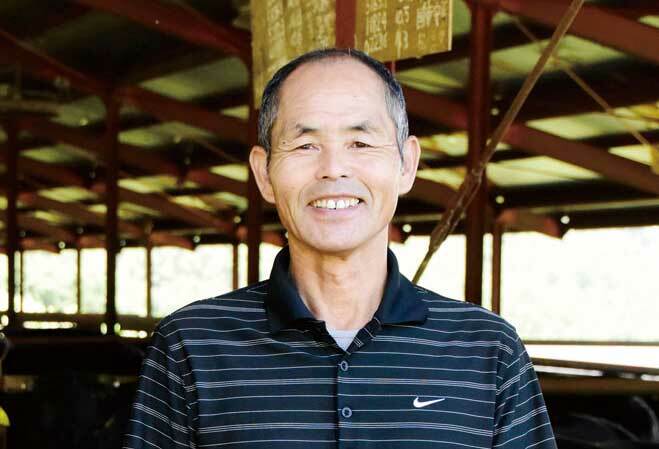 According to the owner Mr Teruo Kobayashi, the enzymes from the grape husks consumed by the cows contain antioxidants that minimises any gamey smell from the meat. The result is beef that has less marbling than Wagyu beef but with a richer, more complex flavour. 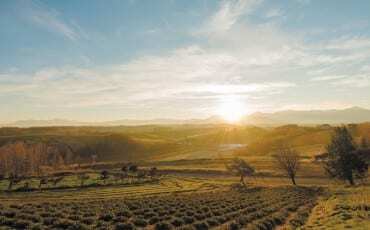 Stretching out over seven hectares of farmland, Peach Senka Yamashita is one of the biggest fruit farms in Yamanashi Prefecture. About six hectares of this farmland is dedicated to the cultivation of peaches. 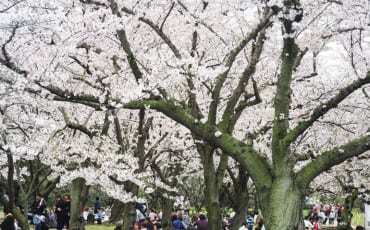 Because peaches require plenty of sunshine and a good amount of rain in order to flourish, the climate in Yamanashi is perfect for peach cultivation. In fact, Yamanashi Prefecture is the number one producer of peaches in Japan, with 33.1 percent of peaches being from the region. 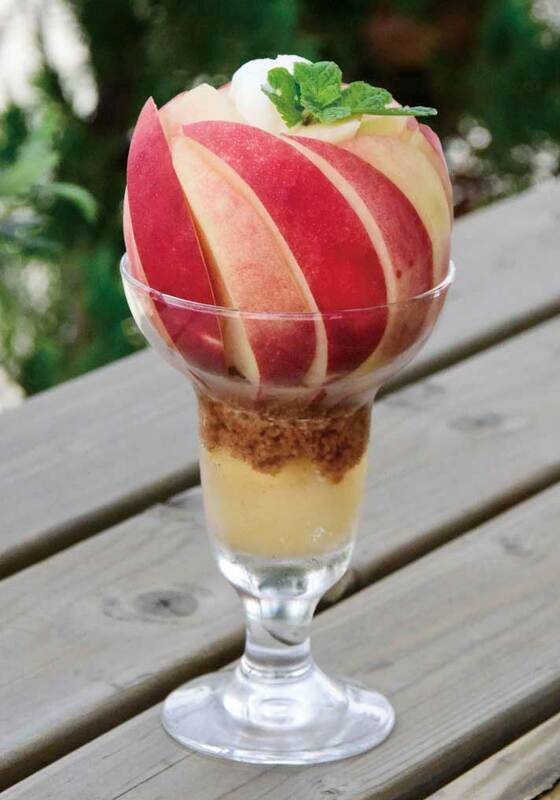 The owners have also opened a small cafe within the farm compound – La Casa Della Pesca, where you can sample a delectable range of fruit-based desserts such as peach toast with gelato and grape pizza. Psst … the gelato here is homemade and absolutely yummy! 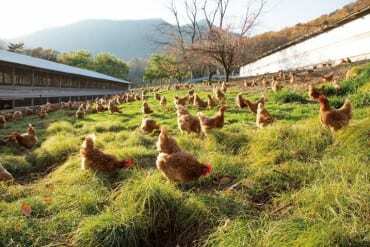 At this farm, they produce three types of eggs – organic, free-range, and Sakura (where the chickens are kept in cages but still receive adequate sunshine and are able to breathe freely). 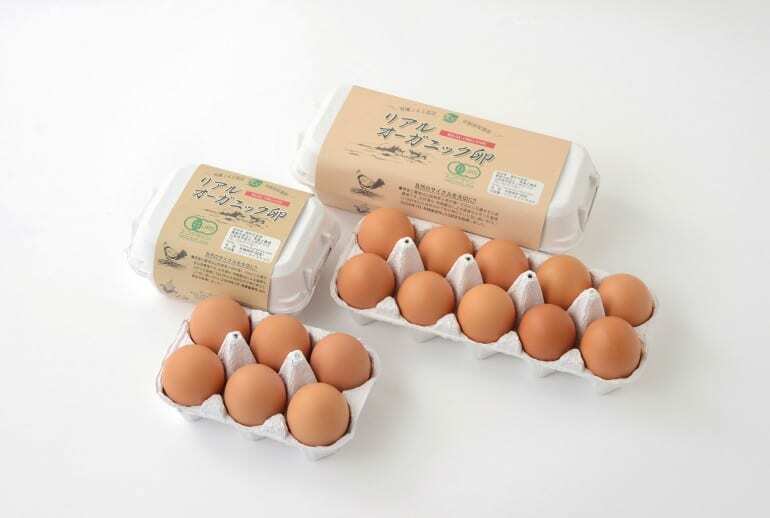 In an unpaid blind taste test, celebrity chef Joël Robuchon chose Kurofuji Farm’s organic eggs three times consecutively! What makes their eggs so great? 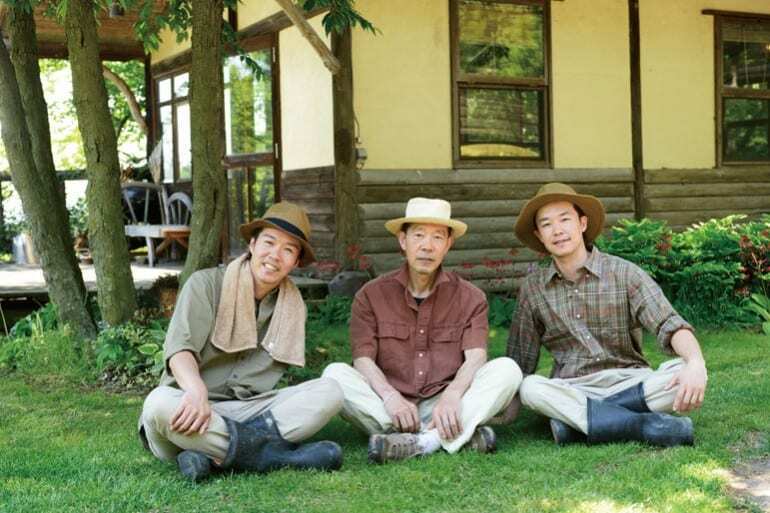 With a strict policy of not using genetically modified grains, the owners Mr Yohei and Kazuki Mukoyama use a specific chicken feed that include rice husks, seaweed, and lactobacillus. They are also currently exploring including chlorophyll in the feed, as it can help stabilise the chickens’ digestive systems and improve the overall colour and flavour of the eggs. 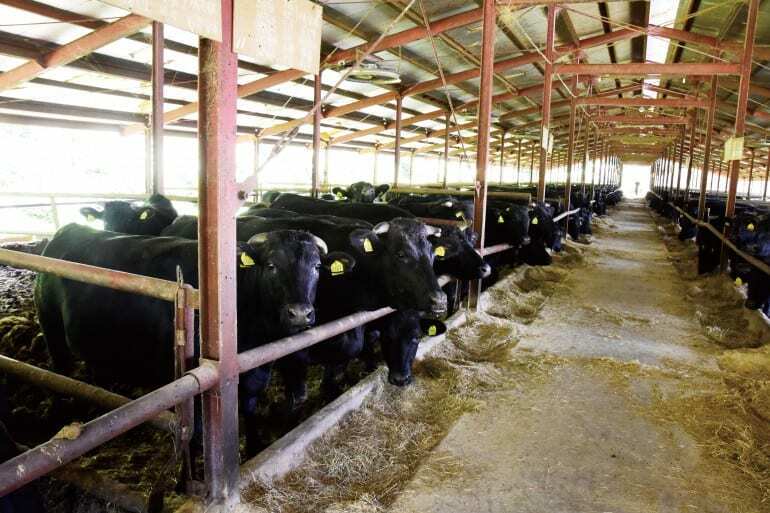 The owners believe that when animals are raised in a clean and stress-free environment, they are more likely to produce good produce. 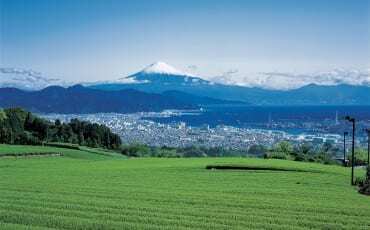 Although Yamanashi’s mild weather and fertile soil make it an ideal location for winemaking, it was only about 140 years ago during the Meiji Restoration period that the government started encouraging wine production in the Yamanashi region. 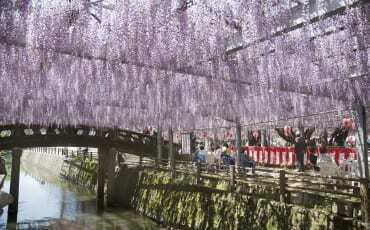 This was largely due to the fact that Yamanashi was already well known for its top-quality grapes. Lumiere is a family-owned winery that was established in 1885. Today, they sit on three hectares of land surrounded by picturesque landscapes of mountains and rivers. 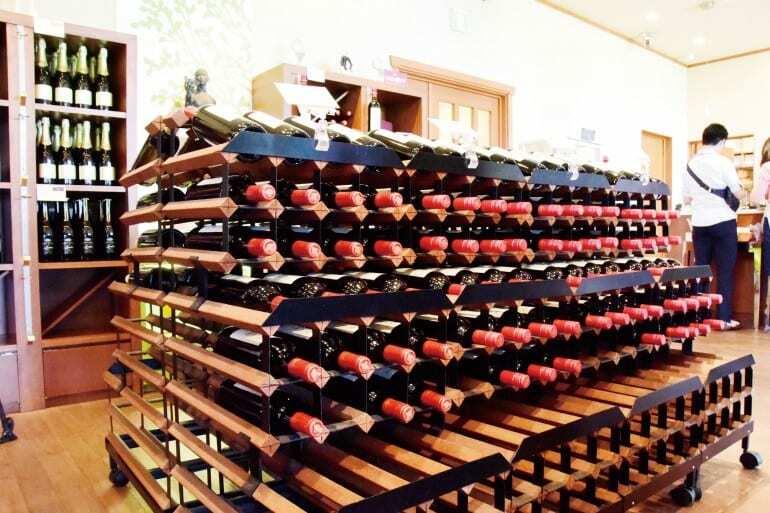 Each year, Lumiere Winery produces 300kl of wine, of which two-thirds are produced using grapes native to Yamanashi. 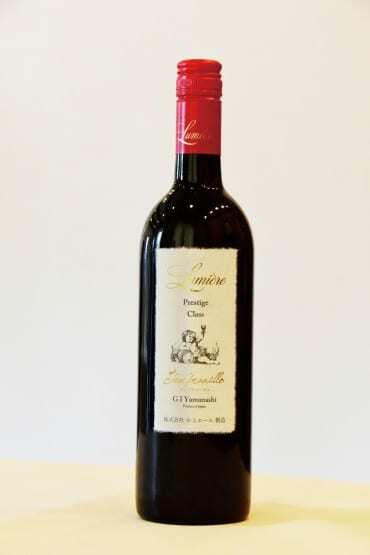 The wines from Lumiere have consistently clinched awards at top wine competitions in Europe since 1967. 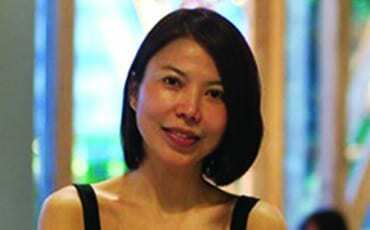 According to Shigeki Kida, president and CEO of Lumiere Winery, there is a rising public inclination towards white wine and rosé, mainly because Japanese cuisine and other Asian cuisines are also rising in popularity. The subtler flavours of white wine and rosé are better suited for these cuisines. Kida says, “At Lumiere Winery, we create wines that match the sensitive, subtle flavours of Japanese cuisine. 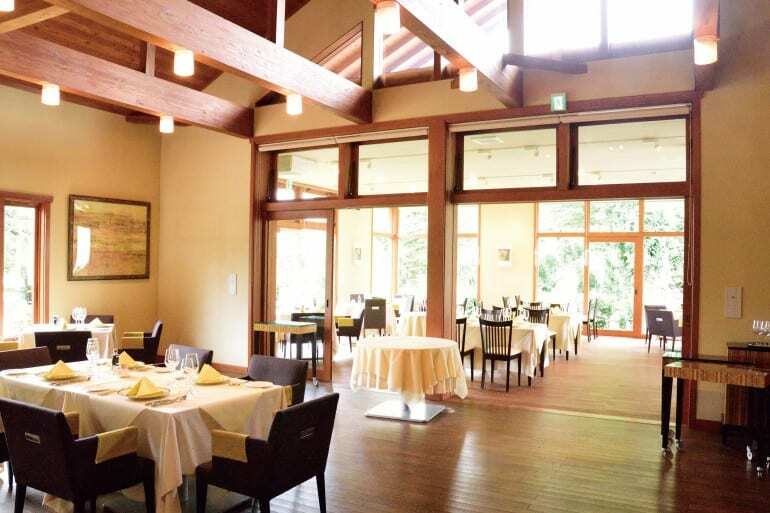 For example, our Koshu white wine has a lot of character but is still delicate on your palate.” At the winery, you may sample their wines alongside fine cuisine at the beautiful Zelkova restaurant. 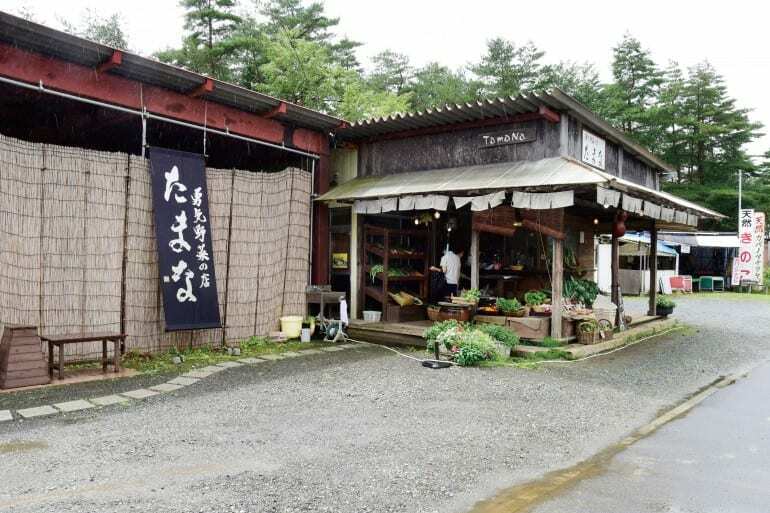 This humble roadside stall sells a dizzying selection of organic vegetables, from corn and potatoes to eggplant and tomatoes. From the first bite of these vegetables, you’ll be able to taste their freshness and goodness. 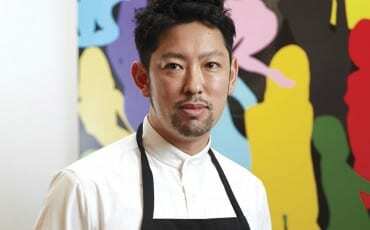 According to Toshihito Miura, the owner of Tamana, even people who usually dislike vegetables are fans of the vegetables he cultivates. The secret, he says, lies in the soil he uses. The soil on his farm is a mix of rice husks and droppings from an organic chicken farm and a free-range cow farm. As such, the soil is full of minerals, which is vital for the flourishing of crops. At the back of the shop, there is an outdoor grill where Miura will grill a selection of freshly picked veggies for you. The vegetables are so delicious you won’t need any dressing; they’re good enough on their own! A visit to Yamanashi Prefecture is not complete without a visit to a grape farm. On these grape farms, you’ll be able to pick your own grapes and enjoy them on the spot. 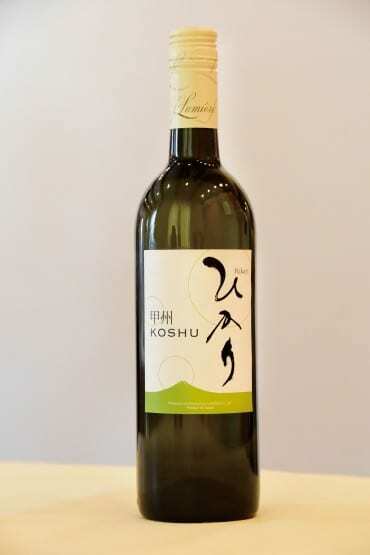 Each farm has its own varieties of grapes, such as Kyoho, Pione, or Koshu. 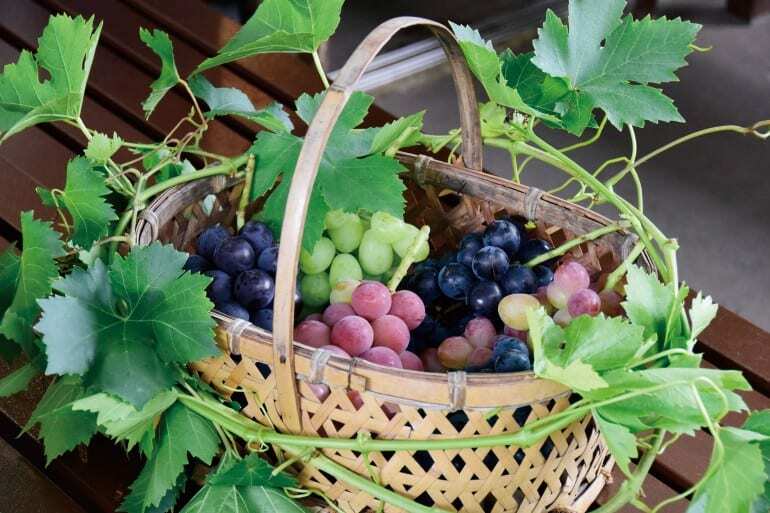 Some farms even sell a selection of grape products such as raisins, wines, and fresh grape juice. 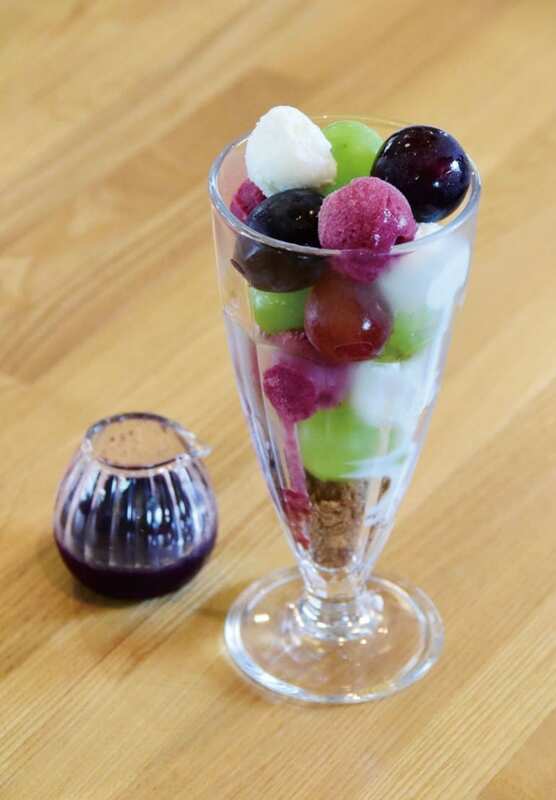 Budoubatake is owned by Hitoshi Mimori, and apart from fresh fruit, the farm sells home-brewed wine and homemade jam.